This was always a staple in our diet when we came to Cape Cod in the summers from Washington DC so it brings back fond memories. I just always told my kids that there was no Fluff in DC when we returned home! BOSTON, April 24 (UPI) — Fans of peanut butter and Marshmallow Fluff may want to start looking for housing options in Massachusetts. 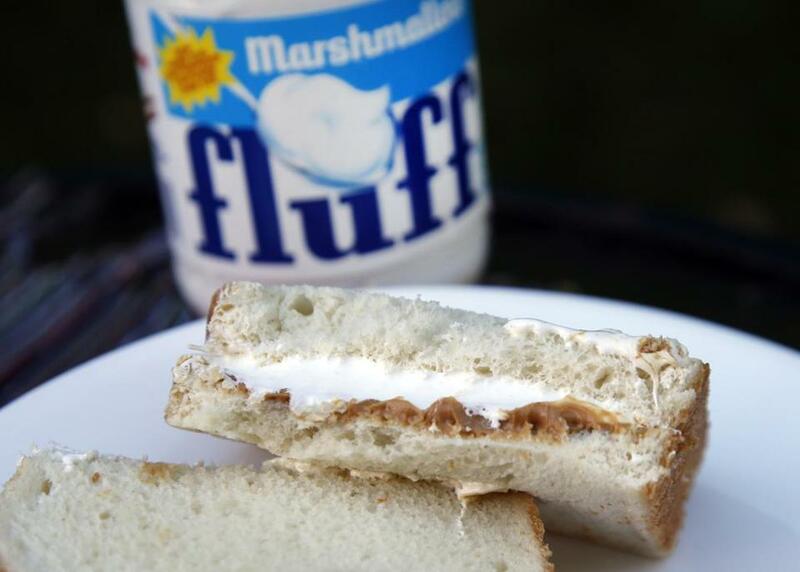 Marshmallow Fluff was invented almost a hundred years ago in Somerville, Mass., and the sandwich — a combination of peanut butter and fluff on bread — is a popular snack in New England. The main ingredient in the fluffernutter, the fluff, is still produced at a manufacturing plant in Lynn. The House has to vote on the bill again before it can move on to the Senate. Not everyone hopes it passes. This entry was posted in Boston, Concord, food, history, interesting ideas, Massachusetts, summer/beach houses, travel and tagged Boston, Children, Falmouth, History, Massachusetts, Summer house, travel. Bookmark the permalink. 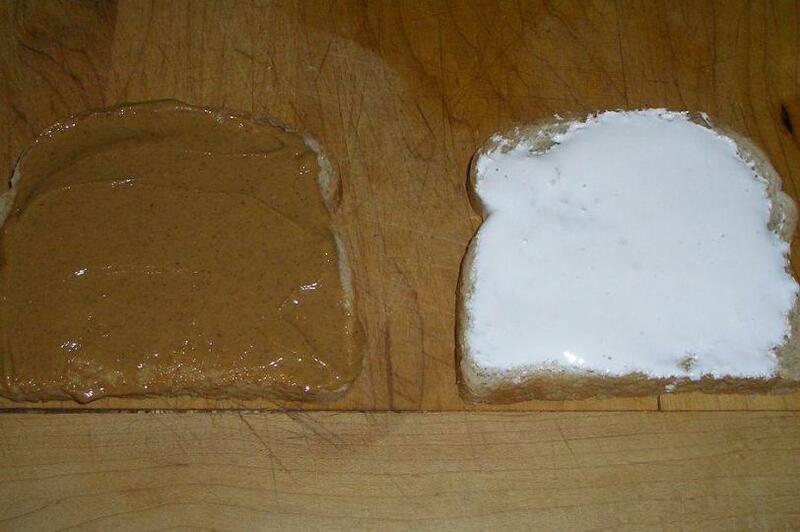 Doesn’t seem to set a good example for the kids to pick a sandwich so high in sugar. And just because it is made in the state doesn’t make it representative of the state.